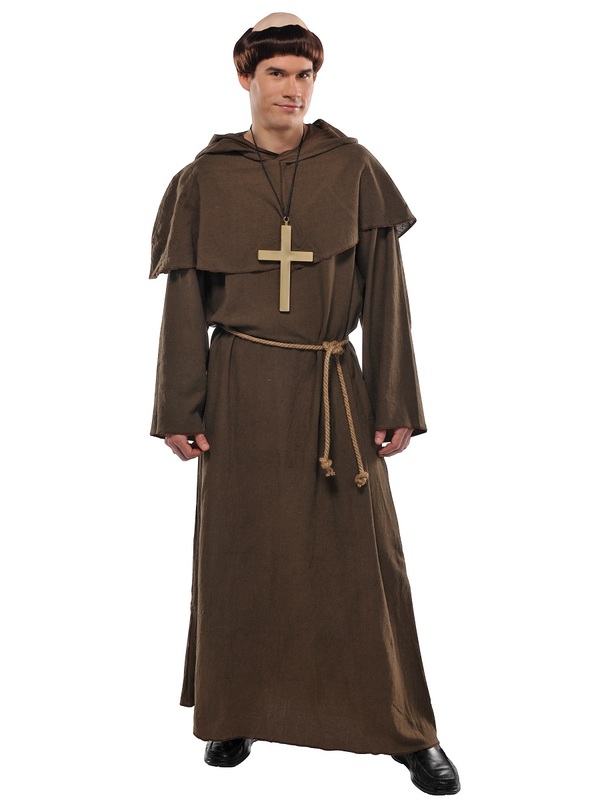 Our Adult Friar Tuck Costume is Sure to Make you a Merry Man! 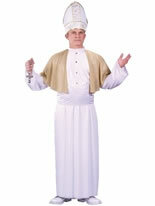 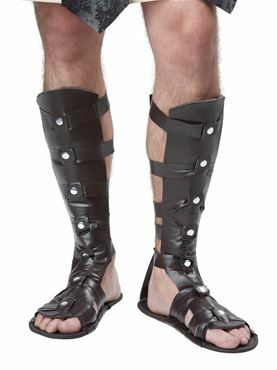 Serve as Robin Hoods Loyal Companion in Our Adult Friar Tuck Costume! Also a Great Alternative for a Monks Costume, the Outfit comes complete with the Long Brown Oversized Robe with the Flared Sleeves along with the Hooded Capelet to be Worn on the Shoulders Creating a Layered Effect. 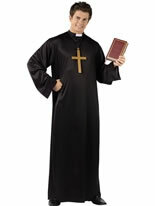 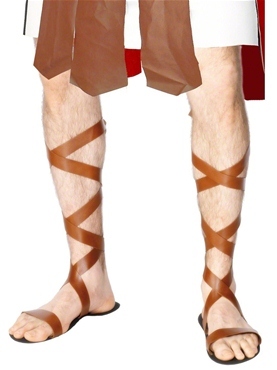 The Religious Costume is completed with the Robe Belt and Brown Wig with Bald Top. 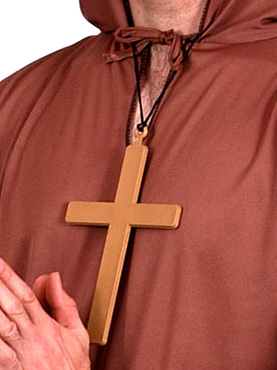 Please note that the Cross is not included. 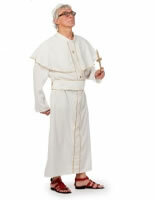 One Size (STD) 42" - 46" 52"